by spending and burning more efficiently! 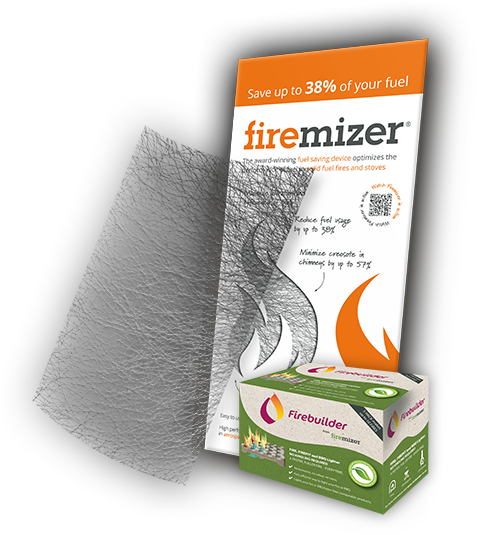 Firemizer is a non-catalytic fuel saving device and does not contain any chemicals. The beauty of Firemizer is its simplicity! 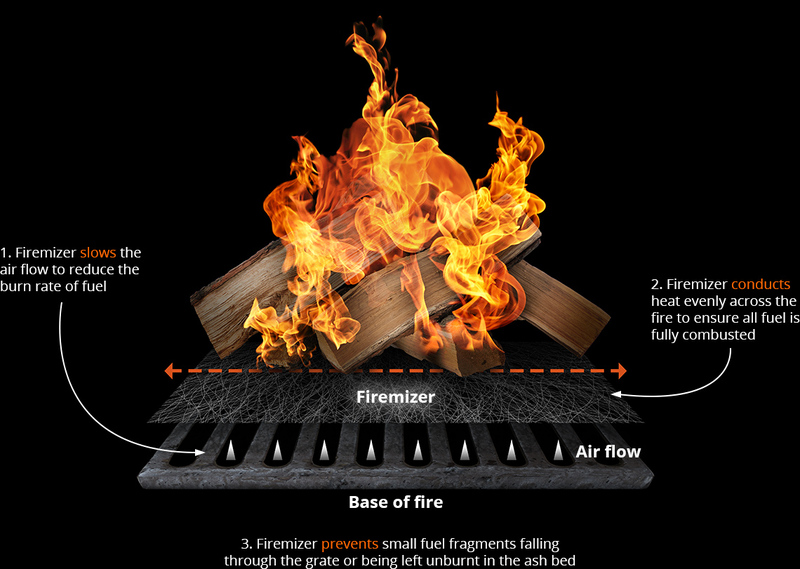 Firemizer is made up of a special blend of stainless steel alloys to create a flexible grid which is placed on the base of your stove or hearth. 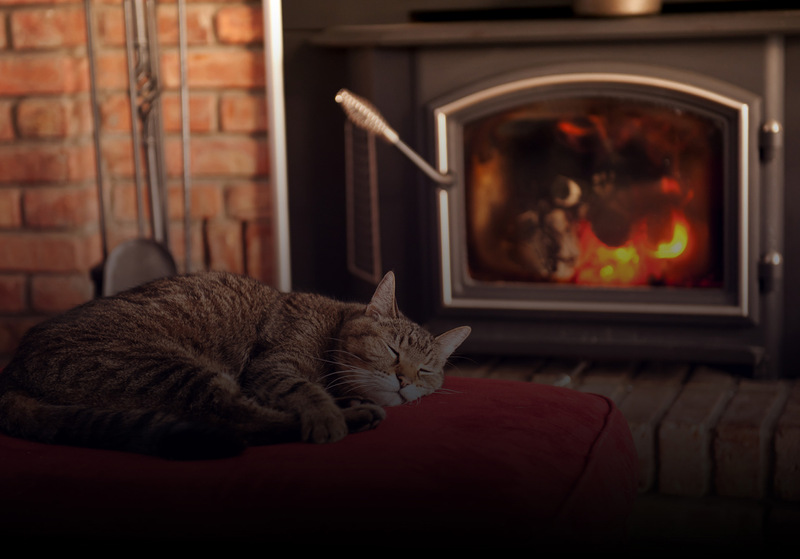 It slows the air flow to reduce the burn rate of fuel, helping you to relax and enjoy your fire for up to 45 minutes longer. 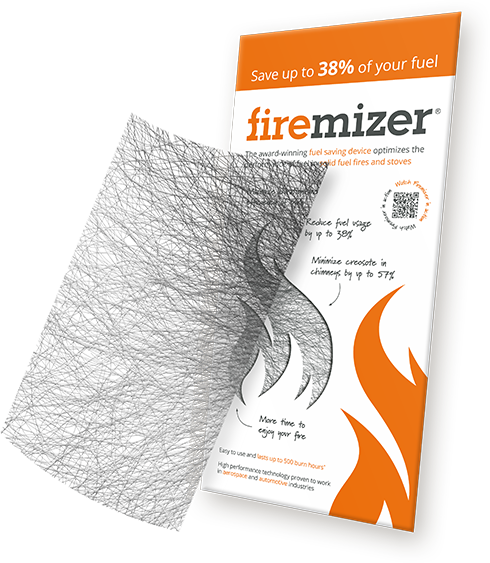 Firemizer slows the burn rate of fuel as well preventing small fragments from falling through the grate, meaning you can burn less fuel, more efficiently. 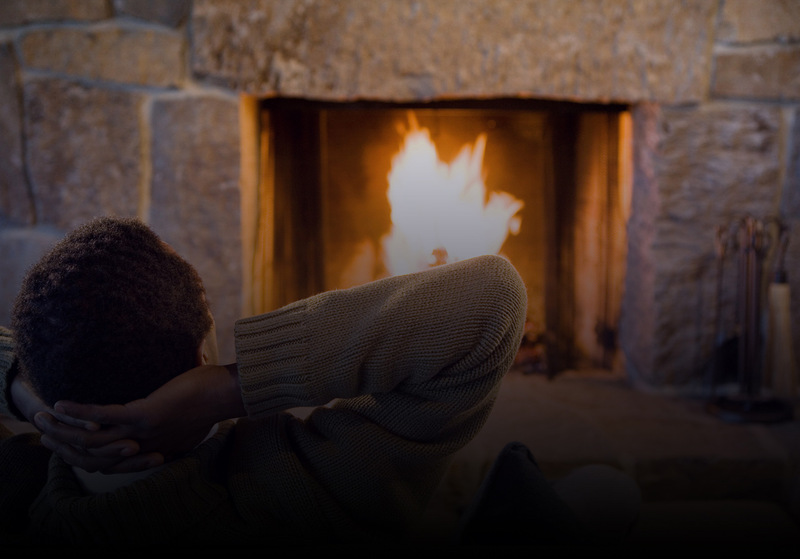 See how much money you could save with our calculator. 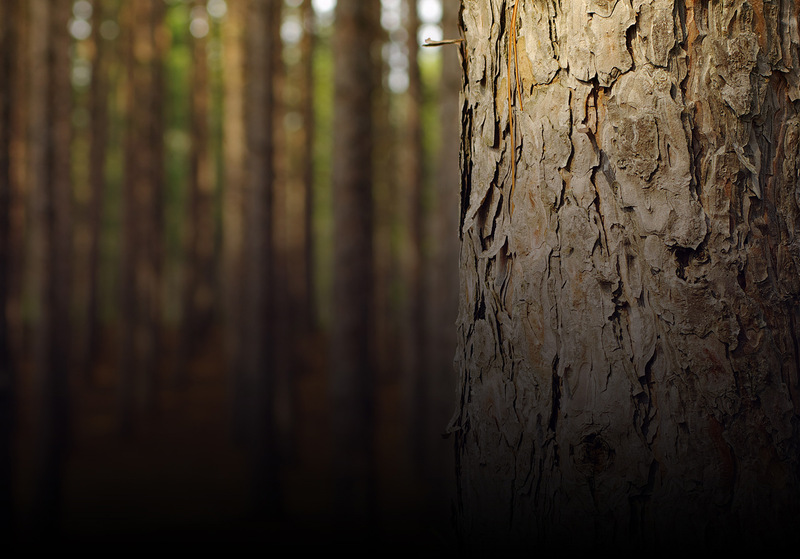 Independent tests by the University of Cambridge, University of Nottingham and leading appliance testing organisations have shown that Firemizer can significantly reduce creosote and particulate emissions. See the results for yourself. 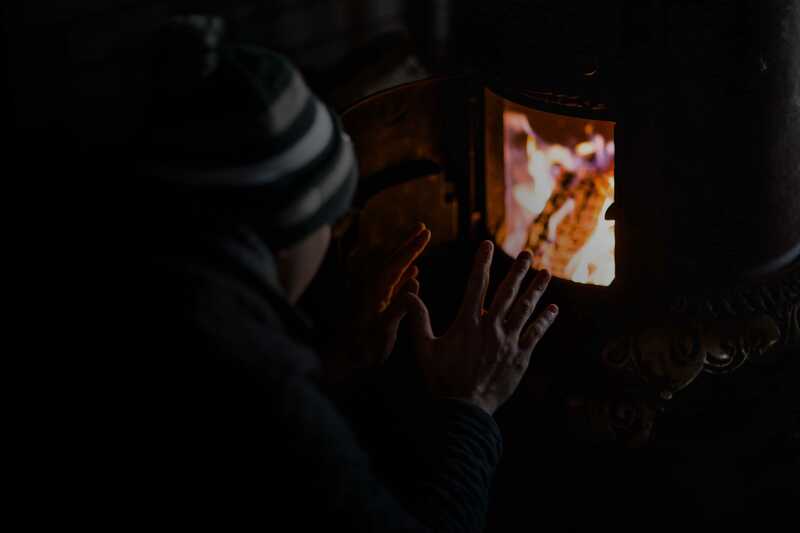 Firemizer will typically last one season (500 burn hours on average with our recommended fuels) depending on your stove and fuel source. Order your product today to receive free UK delivery. How Can You Be More Sustainable? 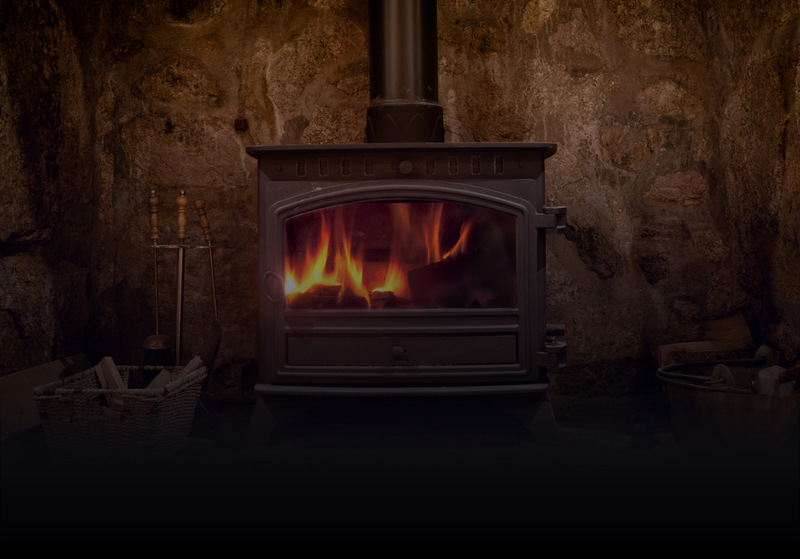 Firemizer will use the information you provide on this form to be in touch with you and to provide updates and marketing.